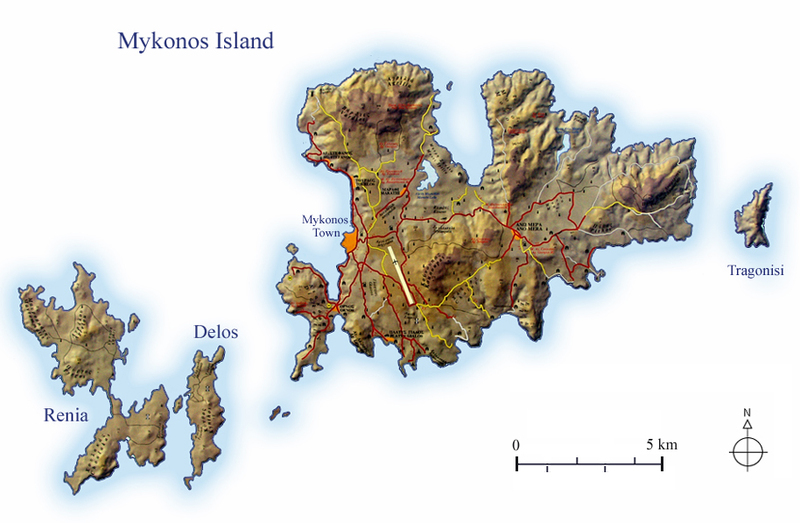 Mykonos, one of Greece's most popular vacation destinations is a small island just over one hundred kilometers south-east of Athens set in the heart of the Aegean Sea. Its rocky landscape, pristine white Cycladic architecture and brilliant blue sea, project a certain beauty that is both raw yet captivating. With a picturesque harbor town and only one small inland village, this 40 square kilometer island boasts over 20 easily accessible and individually unique beaches. 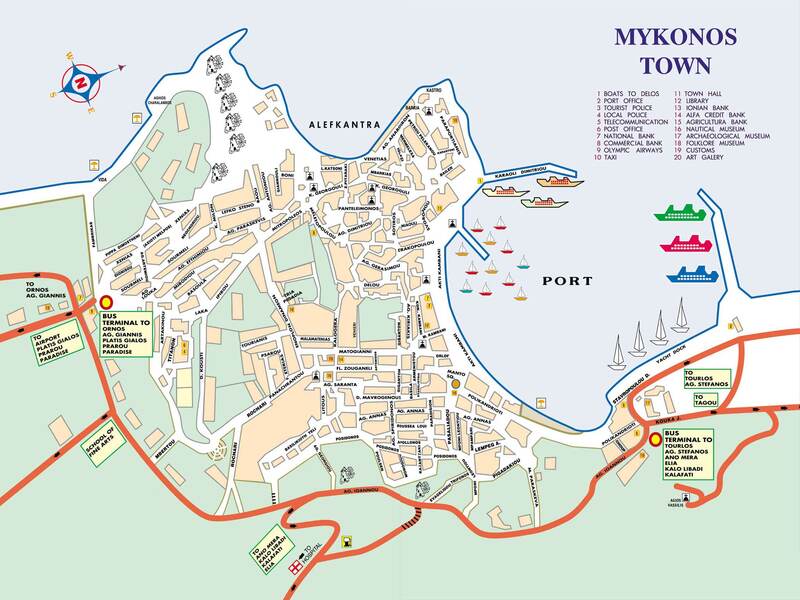 Catering to vacationers for over fifty years, Mykonos' international appeal has developed for many reasons. With a full range of accommodation, large variety of excellent cuisine, exclusive shopping and exciting night life, visitors from all walks of life are able to enjoy everything from a non-stop party atmosphere to peaceful serenity all in this single island holiday paradise.